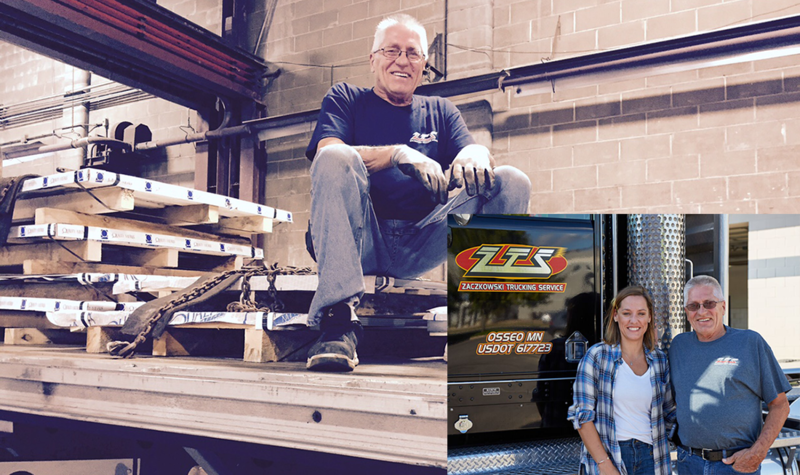 Zaczkowski Trucking Service, Inc. has been serving the local trucking industry since the 1970’s and later became incorporated in 1997 as ZTS, Inc.
We have stayed true to our founding values as we continue to grow and build strong relationships with our customers. We take pride in our equipment and our team of drivers who are dedicated to completing every job in a safe, professional and timely manner. 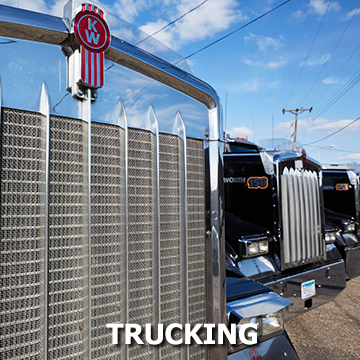 We are adaptable, flexible, and quick to respond as we manage the variables of today’s trucking industry and prepare for the future. 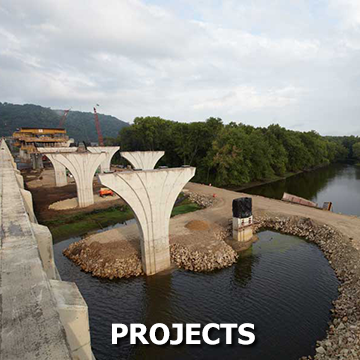 Our pride is in our solid performance of the every-day jobs that keep our local economy strong. 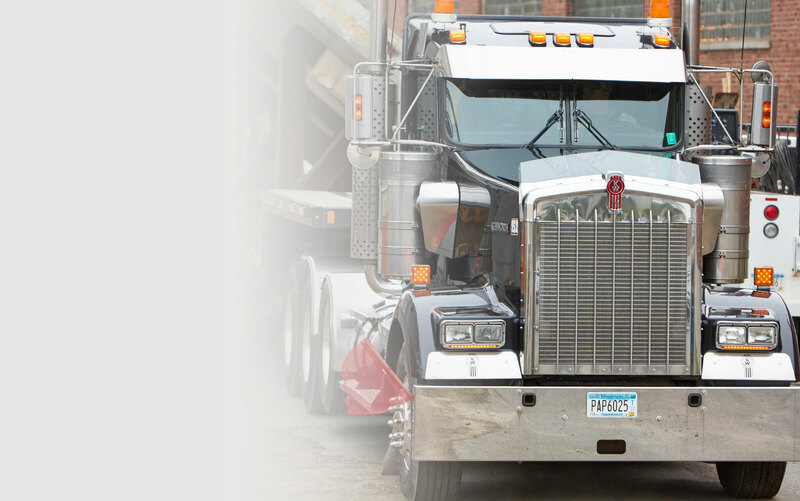 I can confidently recommend Zaczkowski Trucking Service as a solid and reliable trucking company. They are experts in their field. 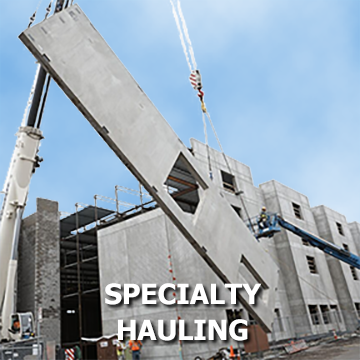 Viking Materials has grown a great deal in the last twenty years and ZTS has provided phenomenal service for us as well as growing with us. Please fill in the form below, we look forward to hearing from you.